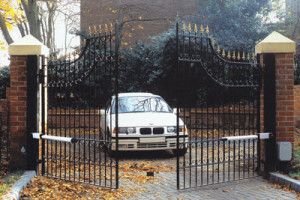 For your gate automation and gate repair, automatic gate systems both to public and private clients, throughout South Africa . 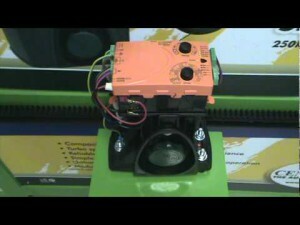 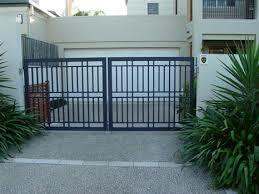 Sliding gate motor and swing gate motor for domestic and industrial openings. 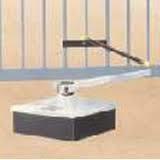 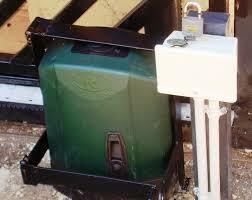 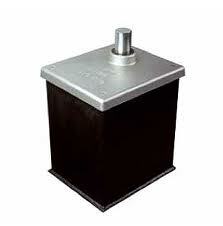 For sliding gates weighing up to 1200 kg. 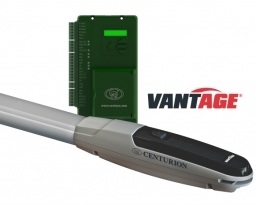 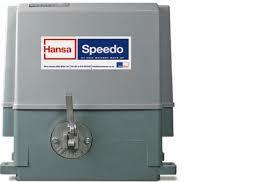 The Speedo has been the benchmark in sliding gate automation for more than a decade and a legend in reliability. 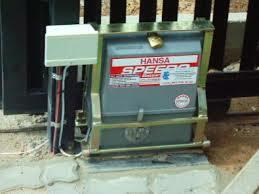 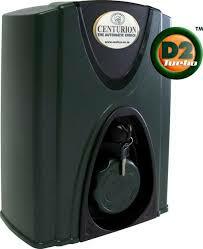 Powerful and fast 24 V motor and steel gears make it the perfect choice for heavy residential or industrial gates. 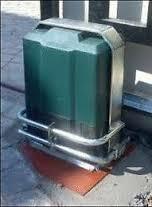 For high traffic access areas add a Power Pack to your installation to provide you with up to 600 openings per day! 1200kg gate and 600 openings per day – peerless performance!